Has 32 recipes, 7 public recipes. Has 106 flavors in inventory. 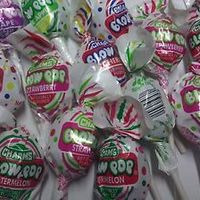 Blue Raspberry and Strawberry taffy. 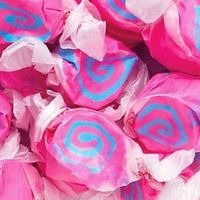 I have been in love with FW salt water taffy lately and this is that love child. 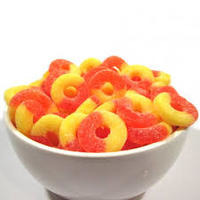 Try this mix from fresh to a week because the flavors all make there appearance in the front till day 7 when you get a chewy sweet strawberry taffy with blue raspberry swirls. Creamy Root beer float. 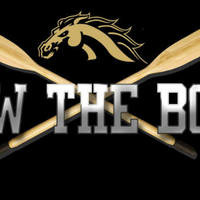 Inspired by Kalamazoo's very own WMU Broncos and their amazing year in the FBS. Kalamazoo is known for its craft brews and Root beer is no exception as I can remember having a hard Rootbeer at a brewery awhile back and it was absolutely delicious. This is pretty good as a shake and vape but really comes together after 3 days. I added the butterscotch ripple and dulche de leche to add some depth to the root beer float. The rest is just part of a Ice cream base i've been working on. Give it ago and let me know if ya like it I know I do and im not really a fan of root beer but its very tasty and a nice break from the norm for me. Strapple cinnamon churro.This is my contest entry for BB. I had to really come out of my comfort zone as i despise apple vapes or I should say despised them. This is my take on something i've never seen but sounds delicious. 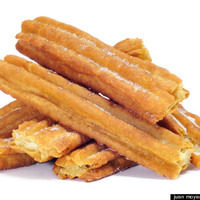 CAP- CDS- I used this to do a few things to get my churro just right at this % I get all the cinnamon and sweet with just the right doughy ness. FA- Nonna's cake- this builds on the authenticity of the churro and at this low of a % it seems to just add to the flavor instead of being a flavor. FA- Fuji- adds that hint of apple that i wanted and blends with the cinnamon very well. CAP- Strawberry Taffy- Finishes the strawberry and adds the chewy sweetness i wanted. TPA- Bavarian cream- This adds body and weight and kinda bonds everything together. 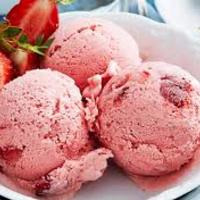 A sweet vibrant strawberry ice cream flavor that doesn't require a long steep . Very very tasty after just a overnight sit or dare I say a quick warm water bath. I came up with this as a quick mix during a LONG week at work and couldn't be any happier with it......or could I hmmmm I guess it never ends. Notes to come soon. 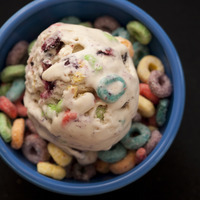 Just another fruity cereal but this time its on a bowl of vanilla ice cream. Whats not to love about that best with about a week steep but good after a day.